Fans of Full-Motion Video (FMV) games from generations past will soon be able to indulge themselves. 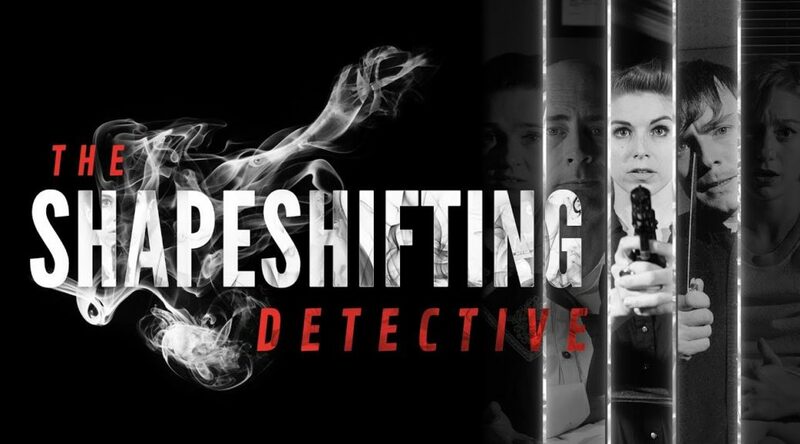 D’Avekki Studios’ The Shapeshifting Detective will release on November 6 for $12.99. The murder mystery game features a ton of high-quality video cutscenes and many branching paths. Digital preorders will go live on October 23. In the meantime, check out the original announcement trailer below.